This wonderful client came to The Billington Partnership via recommendation through a previous client in the West Country. 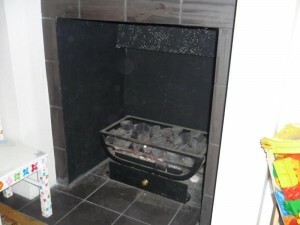 The client’s existing gas fire in the living room simply did not omit enough heat into the room. 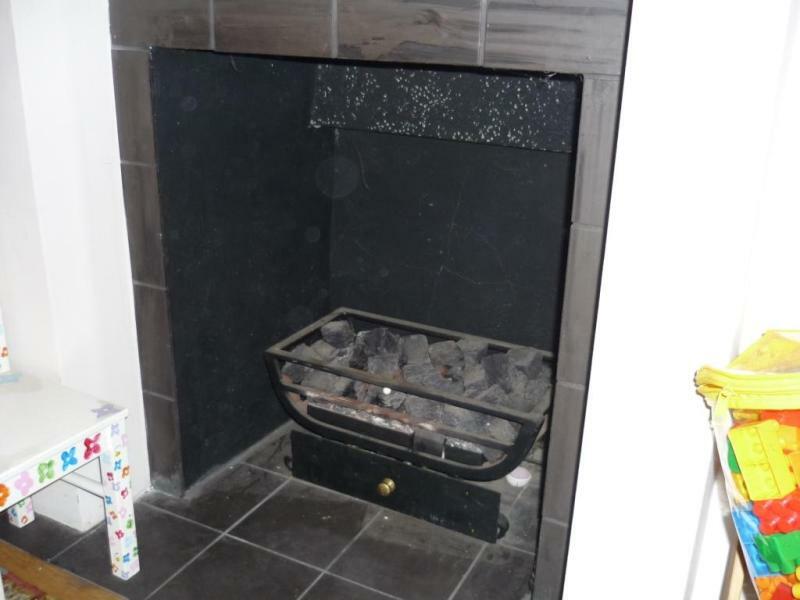 Our client knew that she needed a more powerful fire source and requested us to supply it. We suggested a number of different styled stoves that fitted the existing space. Each stove recommended would give out plenty of heat for the size of room – and all below the budget the client had set. Finally, the client decided upon a Firefox stove. The Firefox stove features classic styling which complements both modern and traditional interiors. It is made from solid cast iron, using traditional manufacturing techniques. 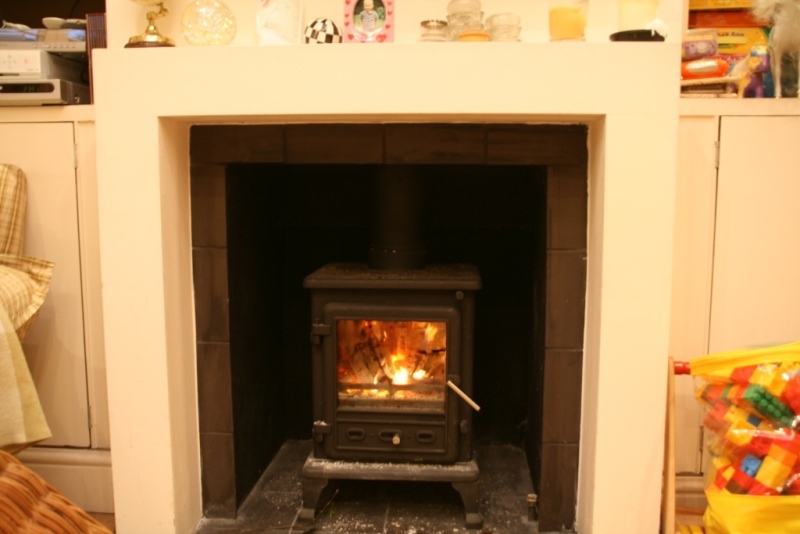 The installation went extremely smoothly and the stove is doing its job perfectly.